"The European Single Market celebrates its 20th anniversary in 2012, and whilst recognising its achievements we must also look to the future. This year there are important legislative proposals under discussion aimed at strengthening the Single Market which present challenges as well as opportunities for property professionals as part of the vital service sector, with further potential for the expansion of cross-border services". Along this statement from Claudine Speltz, CEPI President, the Annual Report 2011 gives special attention to policy work and the many legislative proposals as initiated by the European Commission. 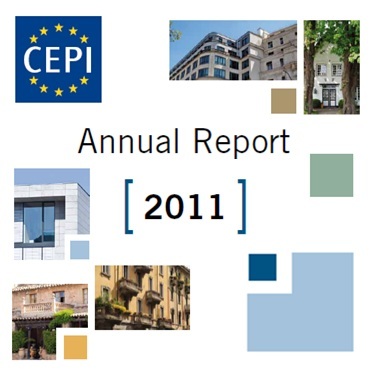 CEPI's 2011 Annual Report can be found under our Publications.